Ethical or Organic clothing is the most popular and common fashion trends for children nowadays. This will look good and your kids also feel relaxed in this fabric. No matter what type of skin your children have, organic clothing is the best choice. Not only children, but also adults love bright colors. 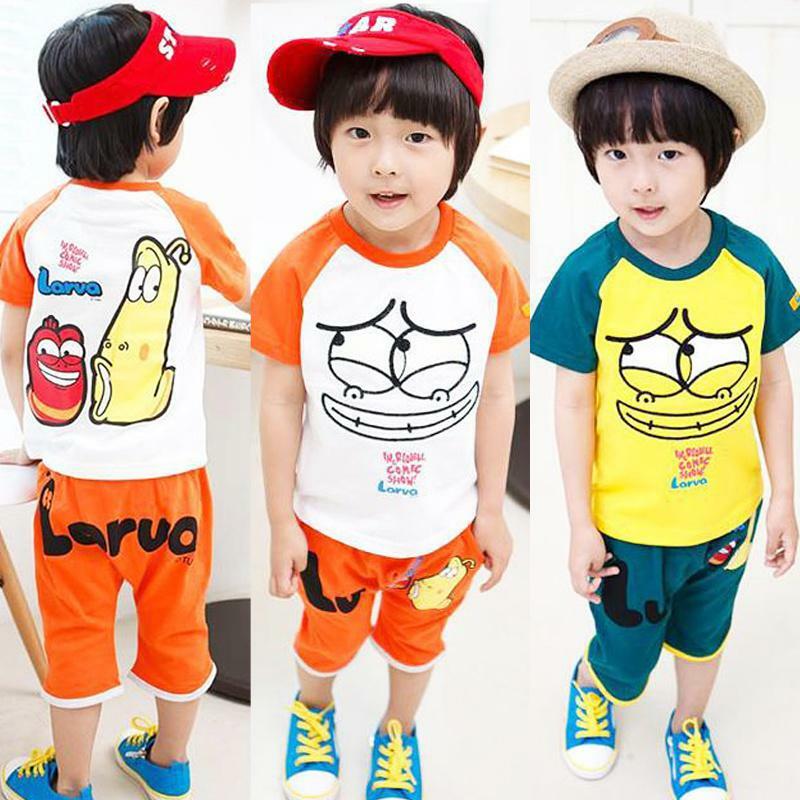 Every child loves to wear bright color cloths, especially when their clothes have their favorite character. It is one of the most common and popular trend among children because bright colors and cartoons are something that identifies them. Fur-lined or ugg-style boots are the most popular boots among adults, but they are also popular among girls under 12 years because of their look and practicality. These boots not only keep the feet warm throughout winters, but children also feel comfortable and relax and can run here and there after wearing these boots. For a more ethical and cheaper choice, always choose the boots that are wrinkled with fake sheepskin or fake fur. Knitwear is always the popular choice among kids and adults in winter, because they keep their feet warm and also they are available in several different styles. In order to keep the kids warm a lot of parents use knitwear over a T-shirt in winter. However, many children don’t like to wear knitwear and finds it irritating if contact directly with skin. Above are some of the most common and popular fashion trends among children in 2014. Follow this trend and give your child one of the best looking.